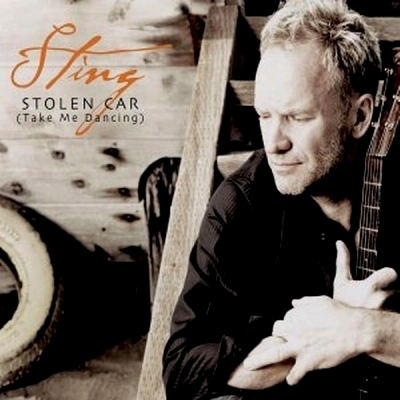 "I liked the idea of psychic car thief, who reads the atmosphere of any car that he steals and tells you what's been happening in it. 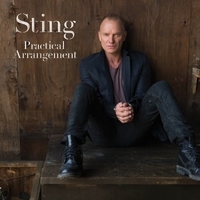 He's cocky and rather sure of himself, as he retells the story of the company executive, his wife and kids, and the plaintive phone calls of his mistress. 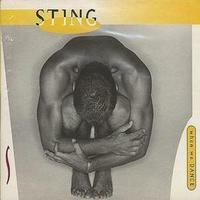 Again there are no judgements made by him, or by me, for that matter." 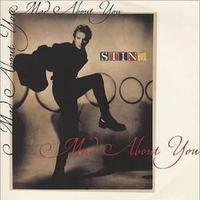 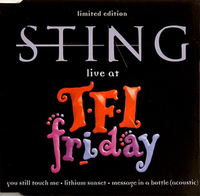 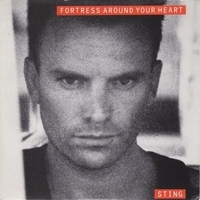 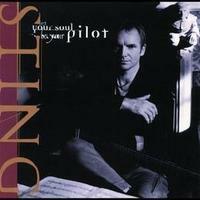 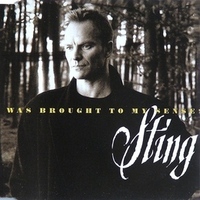 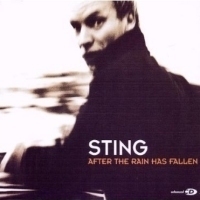 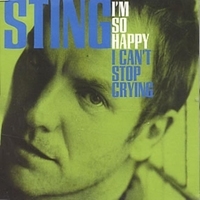 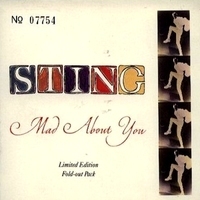 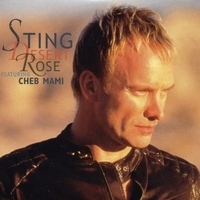 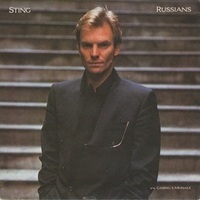 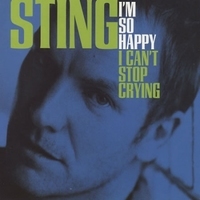 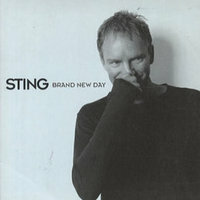 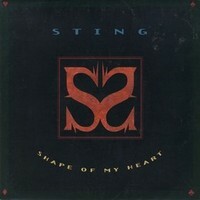 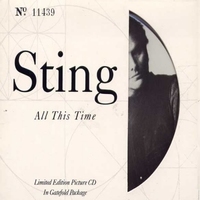 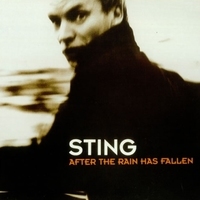 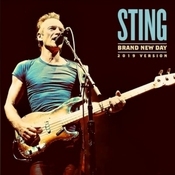 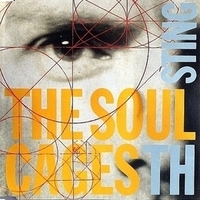 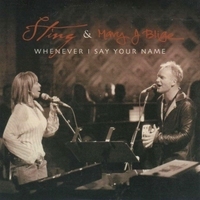 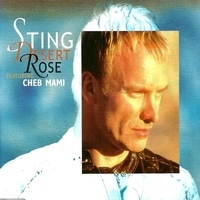 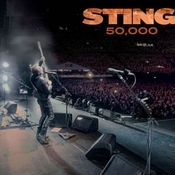 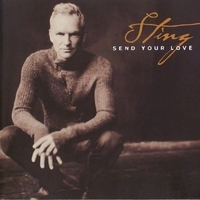 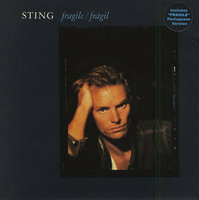 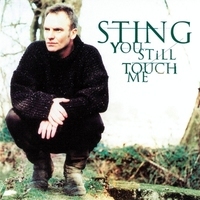 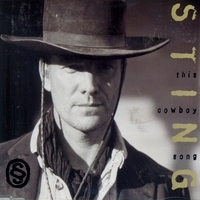 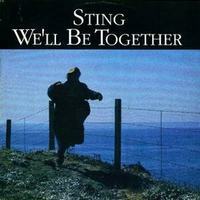 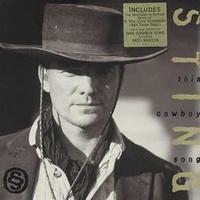 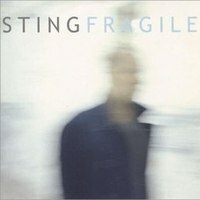 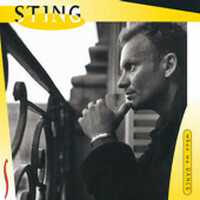 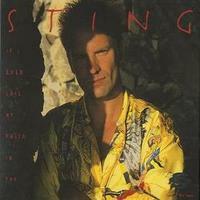 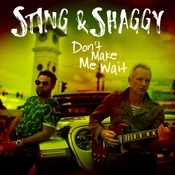 'Stolen Car' can be found on the 2003 album 'Sacred Love' and is an archetypal Sting song about a relationship between three people told with a twist, through a fourth party. 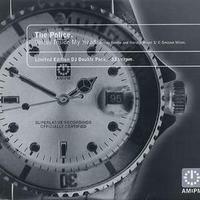 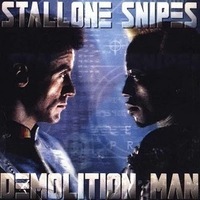 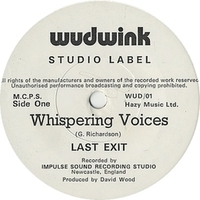 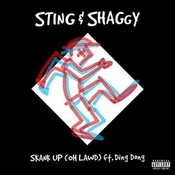 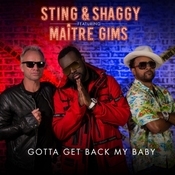 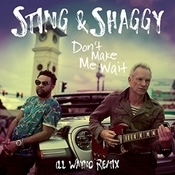 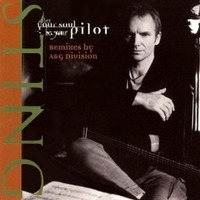 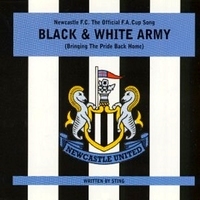 The track was released as a single in 2004 and several remixes exist. 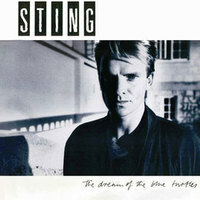 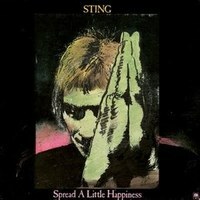 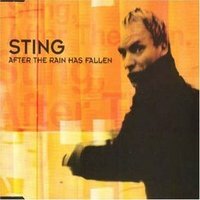 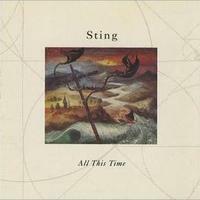 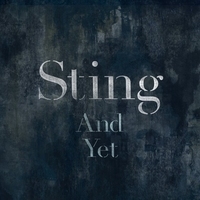 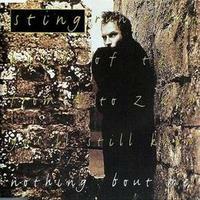 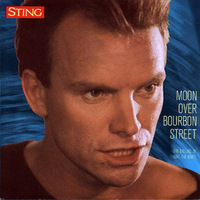 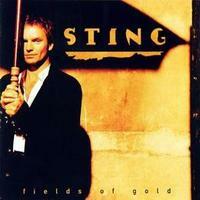 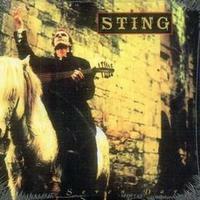 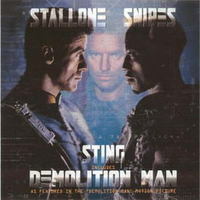 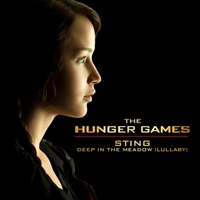 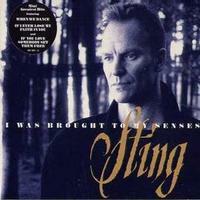 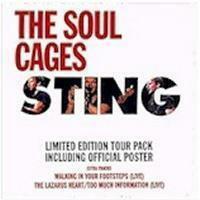 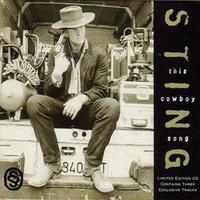 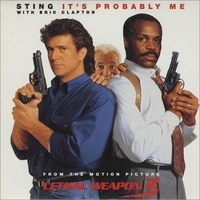 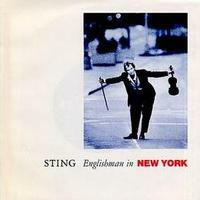 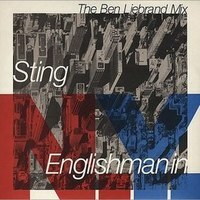 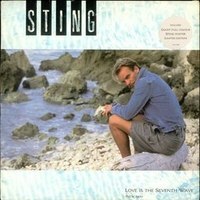 Classic Sting storytelling at its very best.